It's all part of the ADVENTURE! 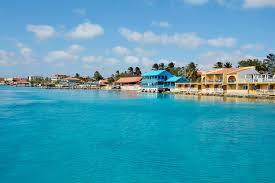 Beautiful Bonaire… Beautiful Diving & Snorkeling! We are going back to a SPECTACULAR destination with a WONDERFUL oceanfront resort, newly remodeled, the Divi Flamingo Resort. 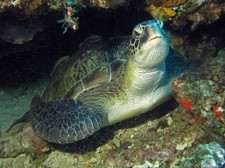 Bonaire offers much for divers, snorkelers and non-divers alike! This Caribbean island, just north of the continent of South America, is known for its tropical, dry, weather and warm breezes. Bonaire is part of the Dutch “ABC Islands” (Aruba, Bonaire, and Curacao). The DIVING and SNORKELING? 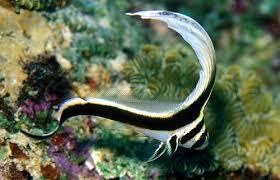 Bonaire is known for its beautiful reefs in one of the most active protected marine parks in the Caribbean. 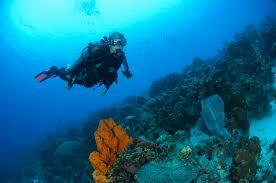 Pristine reefs begin on the leeward side of the island just off shore, making boat and shore diving so easy! 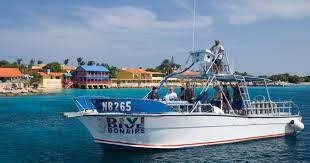 Klein Bonaire, the little island with fabulous reefs just off Bonaire, is easily accessible by boat. Seahorses, rays, turtles, and a lot of macro marine life await you! 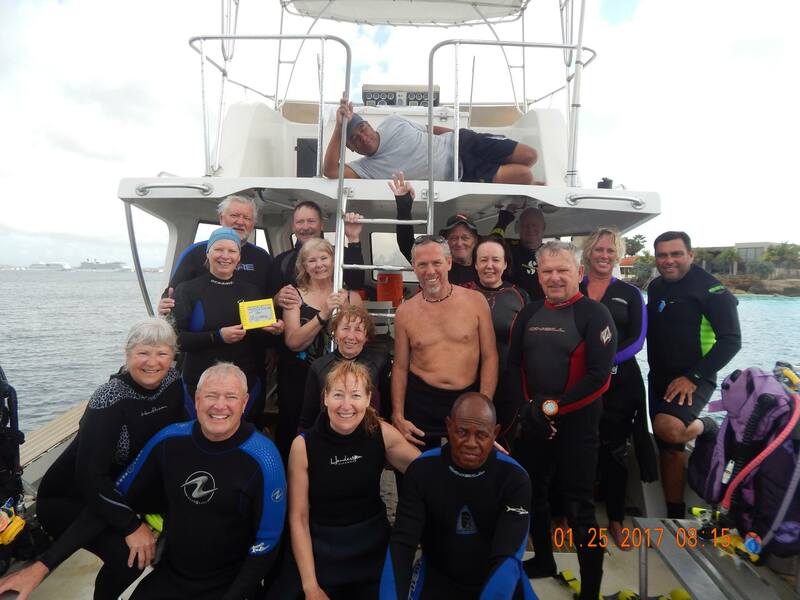 We’ll be diving with our dive pros and friends at Divi Dive Bonaire, a PADI 5 Star Dive Center right on site. The house reef is open 24/7 with stairs/railings that lead off the dock into the ocean. NICE!!! The RESORT? Our Friends at the Divi Flamingo Resort offer a friendly, charming and informal place overlooking the turquoise Caribbean sea. 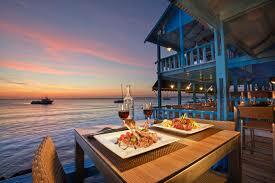 Two oceanfront restaurants add to the tropical, comfortable atmosphere. Relax by the pool or on the nice sandy beach. Enjoy the Day Spa or Fitness Room. Try your luck at the little casino! The Divi is just a few blocks from town within walking distance to more great restaurants and shopping. Plus, there is windsurfing (on the windward side! 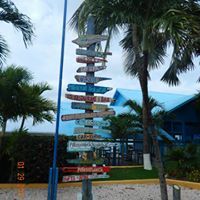 ), kite surfing, kayaking, biking, and so much more to do and see! Or, just relax poolside or ocean side. Deluxe Oceanfront Accommodations (smack dab on the ocean) with frig! Delicious Breakfast Buffet Daily, Oceanfront! Special Nitrox Rate of $125 pp for the week, Unlimited! Cost: $1499 pp based on double occ. for the Deluxe OCEANFRONT Room Package; $1399 pp based on double occ, Standard Room Package. Please subtract $300 for non-divers. Airfare extra from any departure city when available OR miles may be used. Not Included: Divemaster gratuities, and the annual nature/marine park pass of $25. (This pass includes entrance to the Washington-Slagbaai National Park!) Double cab pick-up truck w/AC for approx $320 (taxes/insurance not incl). Trip cancellation insurance available at 8% of the cost of your trip. Reserve your space NOW, as space will be limited! Call Heather at 231-855-1353 or email her at hbscuba@gmail.com. You’ll be very happy you did! Please contact Heather to Sign On or for any questions at 231-855-1353 or by email.